I like a retro-style desk. It is not an easy to setup because it requires a lot of time and money to find the right things. Amazingly, Jonathan Morrison has done it all right. 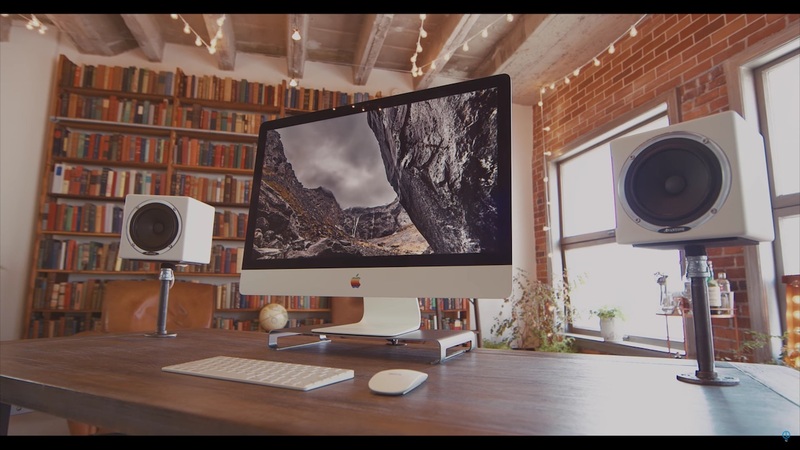 The 27-inch iMac he used as the workstation is not regular iMac. 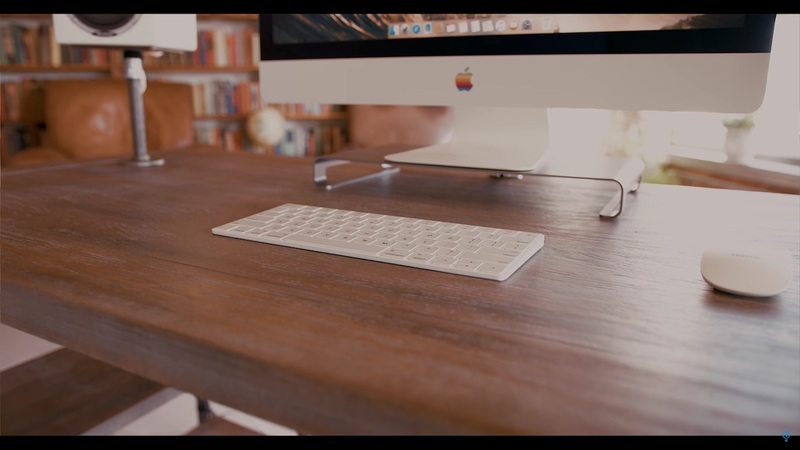 It is a limited edition iMac Retro from Colorware which also comes with Retro Wireless Keyboard and Retro Magic Mouse. 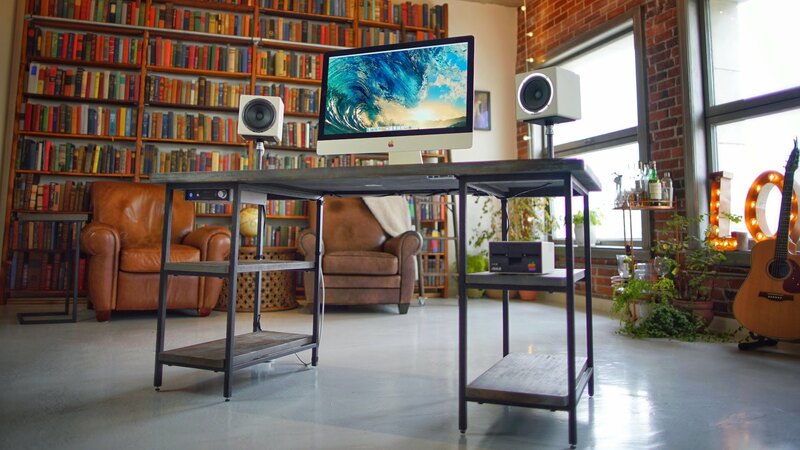 Then for the sound system, he customized stands which been drilled into the desk complete with its wiring. 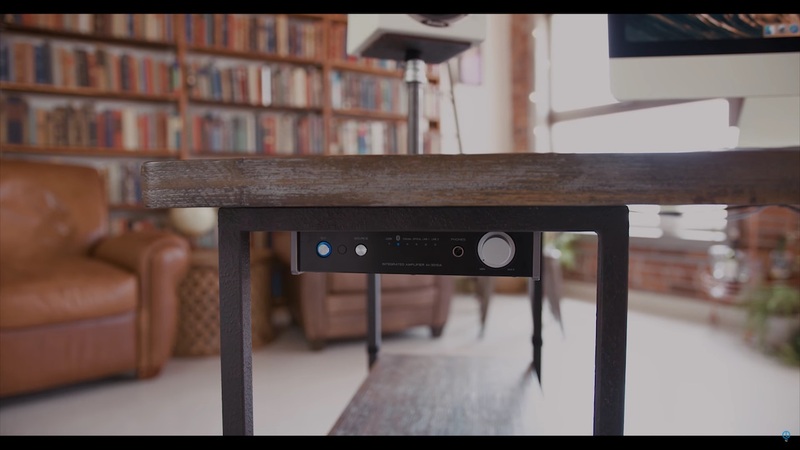 The speakers were connected through an amplifier floating under the desk. 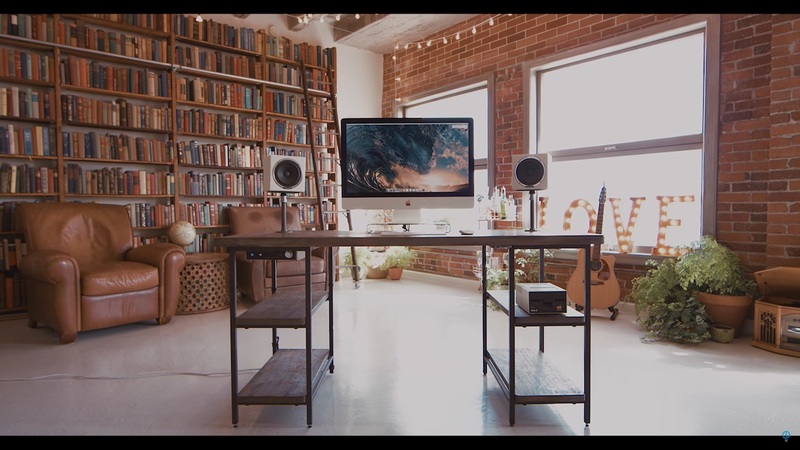 The setup looks clean because the amplifier is connected to the iMac through Bluetooth. 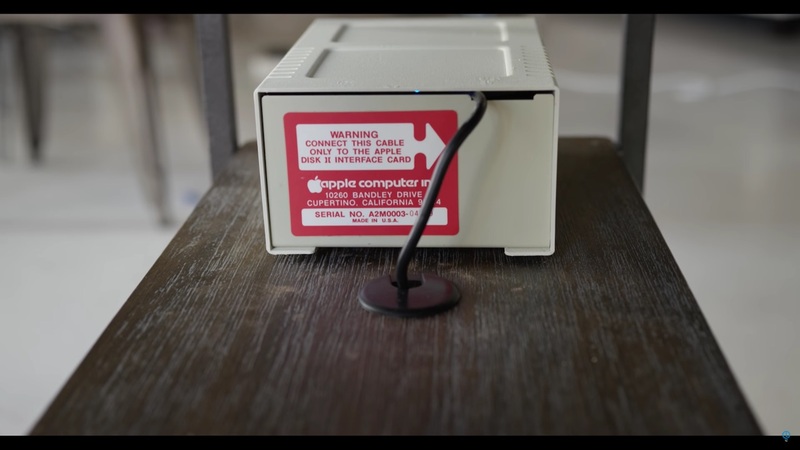 The original floppy disk drive from Apple was modified to host 1TB hard drive. Jonathan has successfully combined the latest technology to be blend in retro style setup. From the beginning, I never though Jonathan will ever hand over this perfect retro setup, but he did it. 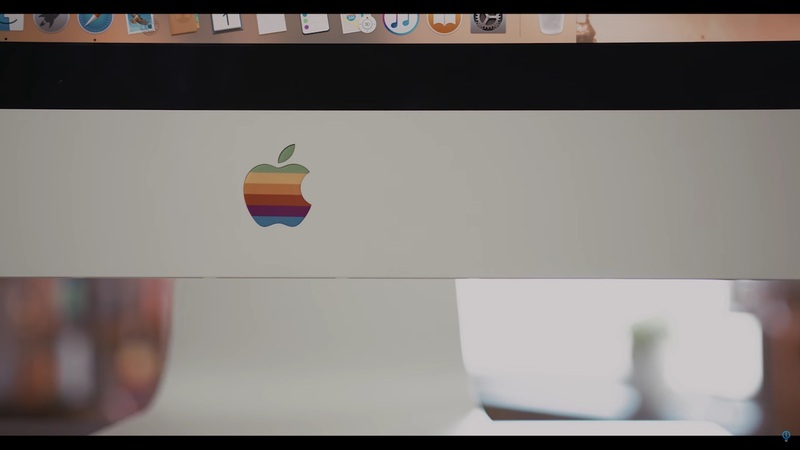 Jonathan’s retro edition dream desk which includes the iMac Retro, speakers, and external hard drive was given to his lucky fan. At the end, another unexpected thing happen. Jonathan also would like to give away another new 12-inch Macbook Retro which is also an expensive and very exclusive item. 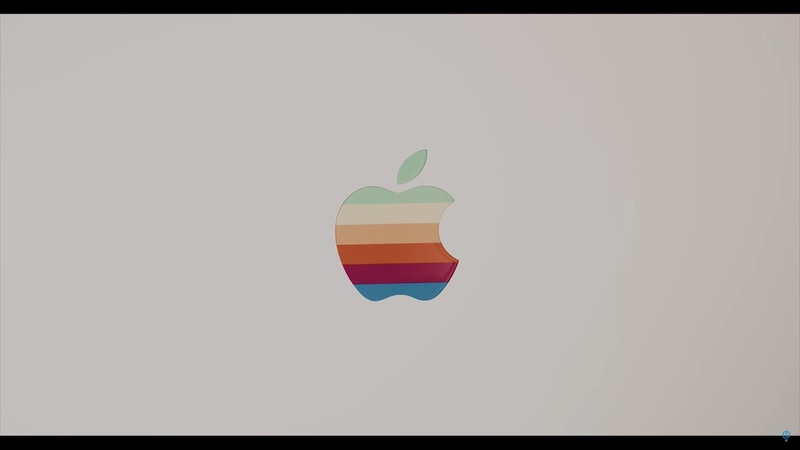 I personally want to get previous Macbook Air Retro by ColorWare before but after thinking about hundred times, the price tag is just out of my league. Hahaha.